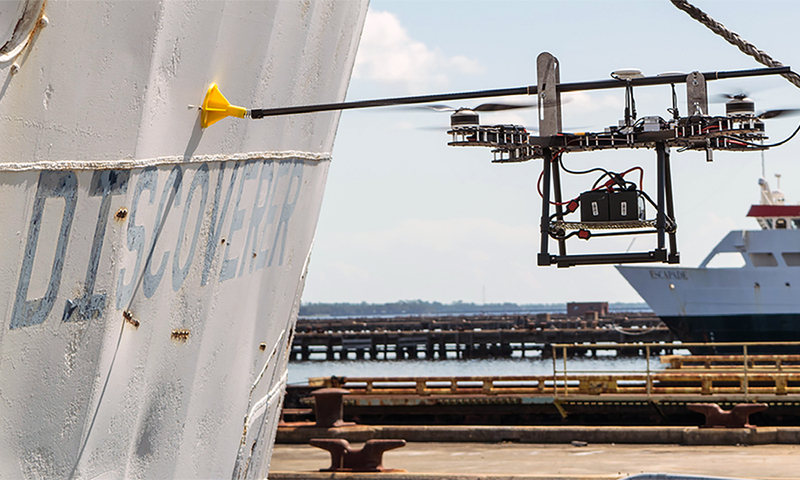 Where will the next generation of drone apps come from? Manav Gupta is a Hong Kong based entrepreneur, and founder and CEO of Brinc, an ultra hands-on accelerator offering a comprehensive program to very early stage start-up companies and nurturing them to business launch. In this episode of the Drone Radio Show, Manav talks about Brinc’s newest venture – the Reimagine Drone Accelerator, a dedicated drone services incubator in Barcelona, Spain. The program will provide startups with financial and technical support to develop new and disruptive drone-based technologies. [01:33] Introduction. 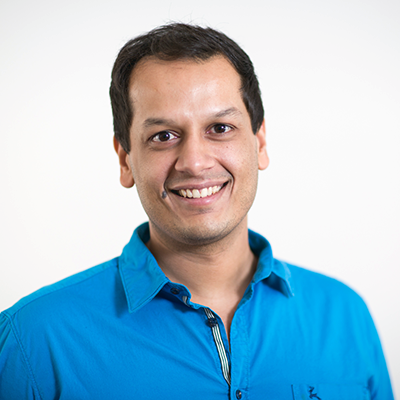 Manav Gupta is founder and CEO of Brinc, an accelerator in Hong Kong, China. Brinc focuses on early stage start up companies. [02:12] Reimagine Drone Incubator. 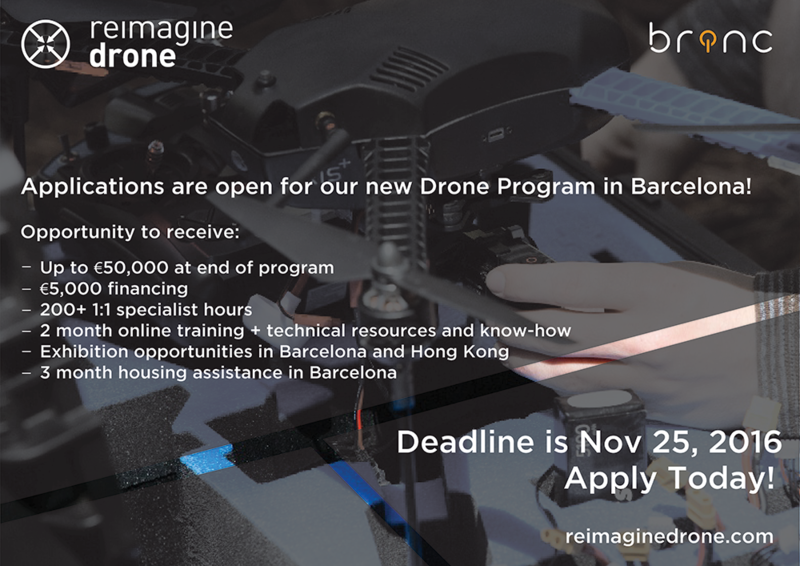 Reimagine Drone is Brinc’s first dedicated drone services incubator in Barcelona, Spain. It will offer entrepreneurs access to prototyping resources typically available only in Asia in addition to a proven, online curriculum and technical hands-on training. Barcelona for a 90-day hands on training. In April and May, teams will pitch their ideas to investors in Hong Kong. [06:03] Benefits to Participating Founders: Founders will receive on-line and hands-on education to drill down into business models, customer personas, and everything a company needs to successfully launch. [08:14] Partners. Brinc’s partner in the Reimagine Drone Incubator is Incubio, a startup incubator that helps entrepreneurs to develop big ideas. It was founded in Silicon Valley in 2011 and now operates in Barcelona. Incubio specializes in early stage projects that use Big Data to create projects that offer business processes as a service. 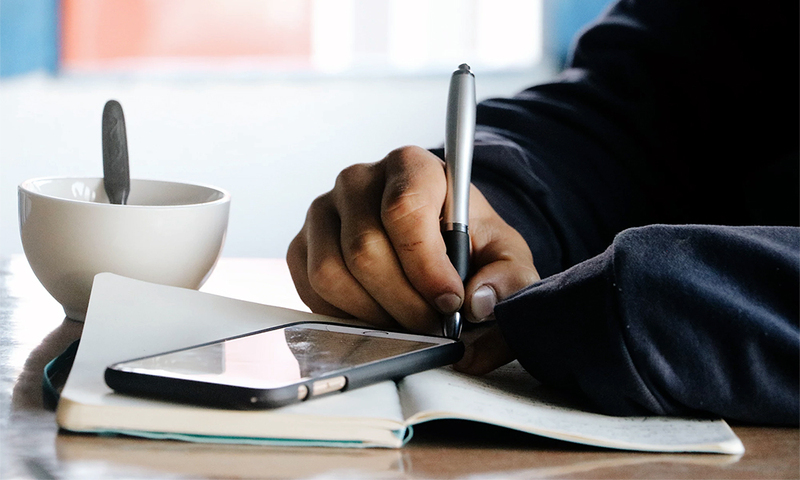 It guides entrepreneurs throughout the entire process of creating a business, from the idea stage to building a viable product and accessing finance. [08:57] Incubator Training: The first phase of the Reimagine Drone Incubator is an online training program that begins on December 12. Teams will undergo 8 weeks of Lean Startup online training, including weekly business coaching and direct access to the Incubator’s team. [09:13] Residency. The top three teams will be flown to Barcelona on February 27, 2017 for a three month residency where they will receive hands on help from the experienced team from Brinc and Incubio. Barcelona is a hub for many global technology companies, putting incubator founders front and center with some of the best technology offerings in the world. [10:22] European or Global Expansion. As a technology hub, attracting international companies, Barcelona is seen as part of Brinc’s overall global development strategy. [11:15] Qualities of Successful Candidates. The candidates for the Incubator program are those entrepreneurs that can remain flexible in their business plan and strategy and are willing to reimagine their company based on the imput and expertise gained through the incubator curriculum. [12:58] Pearl River Delta. Bric is located in the Pearl River Deltal region of China. This area has become the world’s workshop and is a major manufacturing base for products such as electronic products (such as watches and clocks), toys, garments and textiles, plastic products, and a range of other goods, including drones. Much of this output is invested by foreign entities and is geared for the export market. The Pearl River Delta Economic Zone accounts for approximately one third of China’s trade value. Manav talks about the area and some of the companies that can be found there. Because of it’s manufacturing assets, the region provides several opportunities to bridge the gap between ideas and production. [19:08] Potential Incubator Focus: Autonomy is an area that is receiving a great deal of interest in drone systems. Other areas include Virtual Reality, Augmented Reality, 360 drone user experiences, Data Analytics, Surveying and Mapping, Deployment systems, Transportation and Delivery. Manav is interested in seeing how founders’ ideas impact the infrastructure to support the applications. 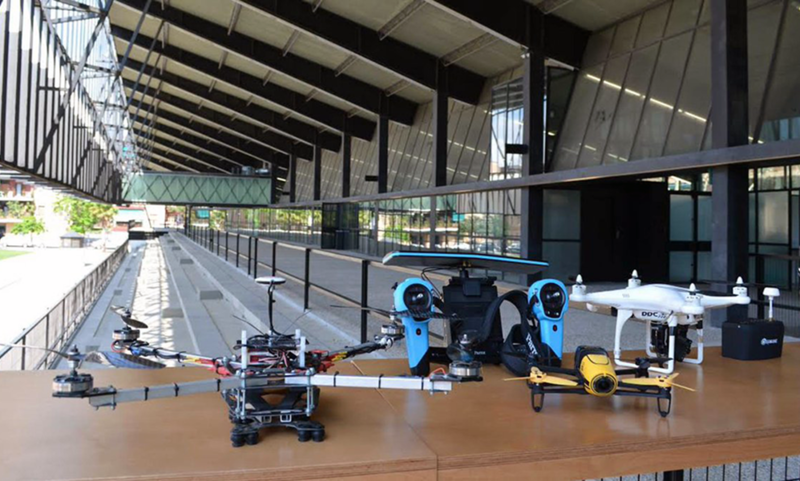 [22:30] The Drone Show (Barcelona): The Drone Show is a digital business fair held annually in Barcelona and Madrid designed to connect manufactures, distributors and service with more than 10,000 trade visitors. The fair provides the forum to show the latest technological developments in civil drones and professional applications, as well as the potential integration of drones in commercial applications. Reimagine Drone Incubator participants will attend The Drone Show as part of their development program. [25:26] Closing: Manav hopes that the Reimagine Drone Incubator will have a real impact in making peoples lives better.